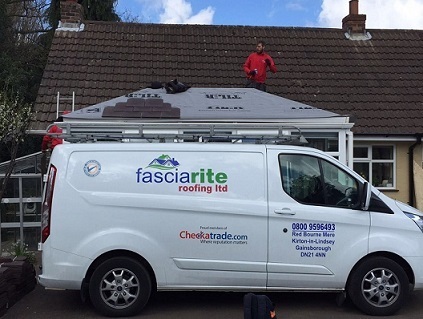 Fascia Rite Roofing Ltd is a company registered in England & Wales with Company No. 06838652 and VAT Registration No. 977280968. Registered Address: 3 West Moor Park Networkcentre, Yorkshire Way, Armthorpe, Doncaster, South Yorkshire DN3 3GW. If you have any questions please contact us – we would love to help.